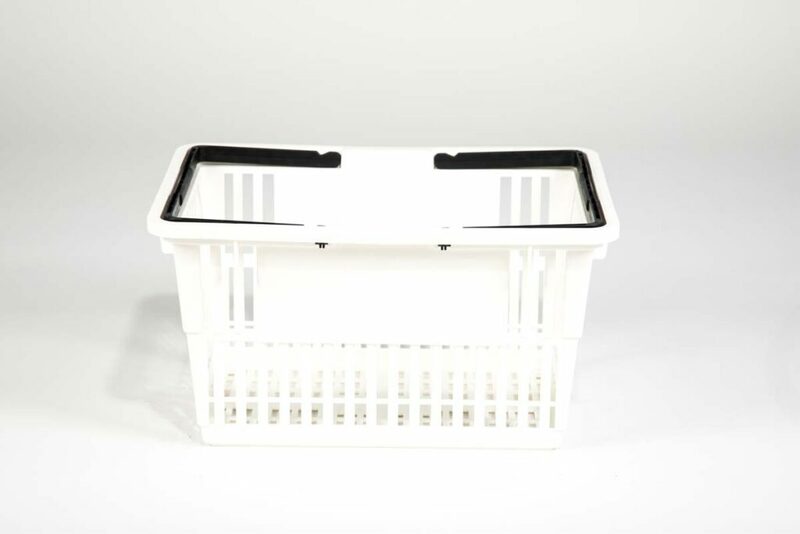 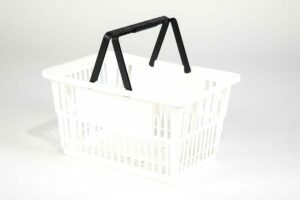 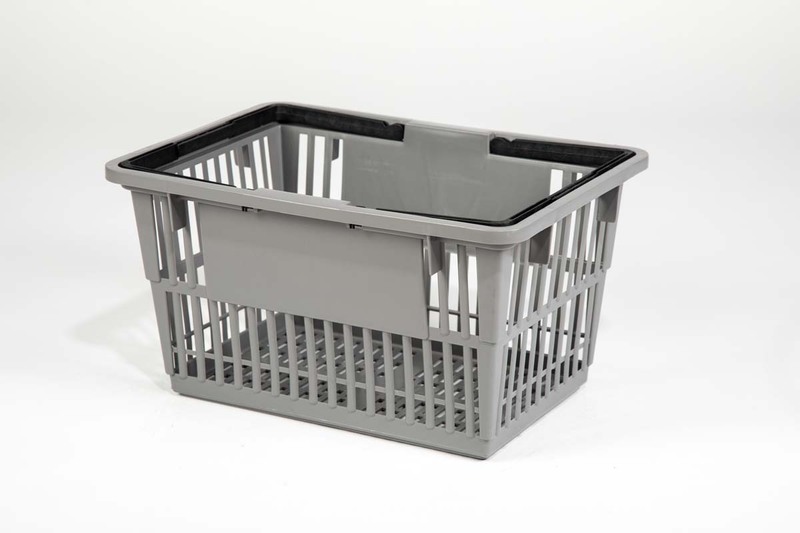 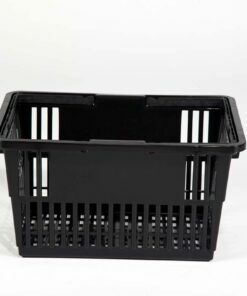 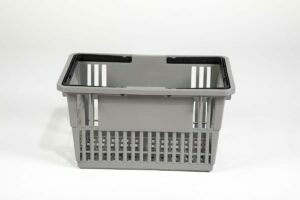 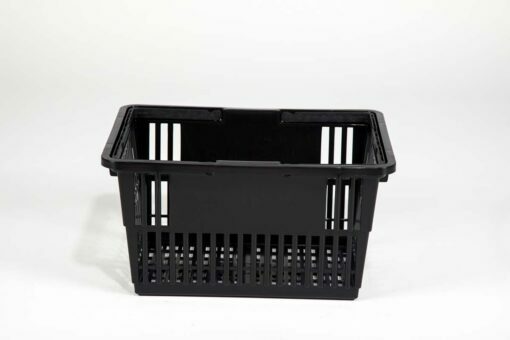 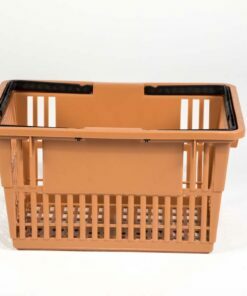 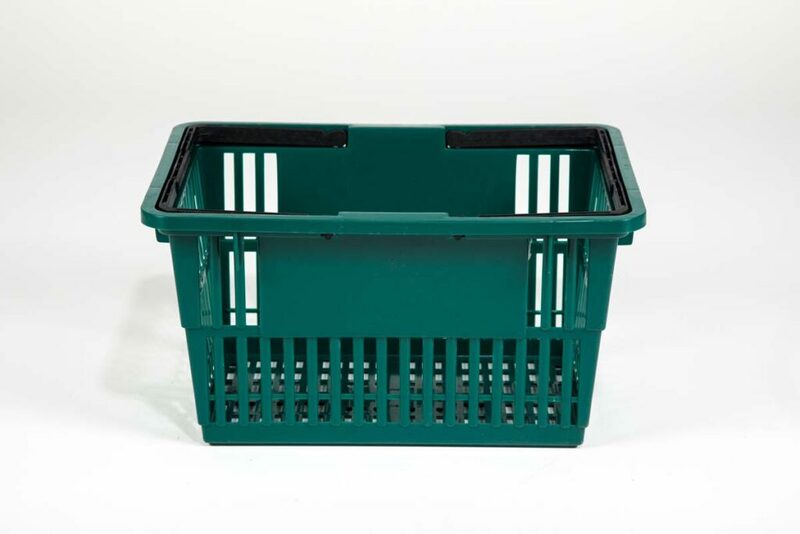 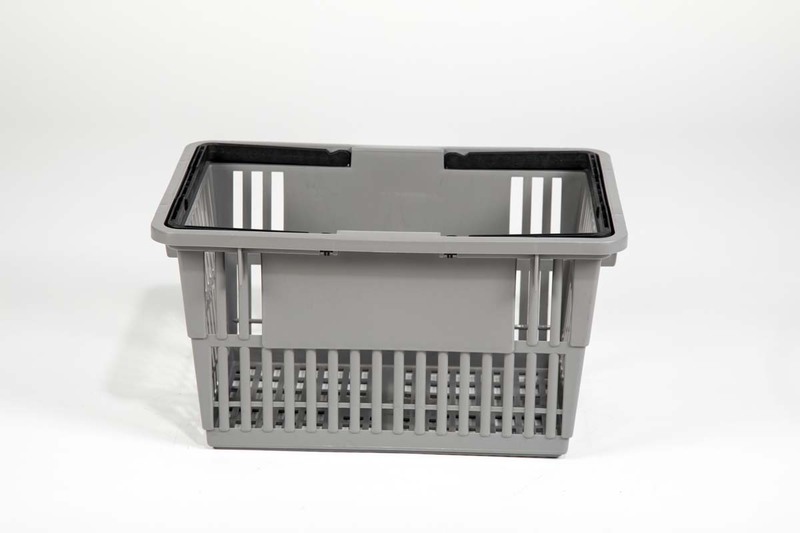 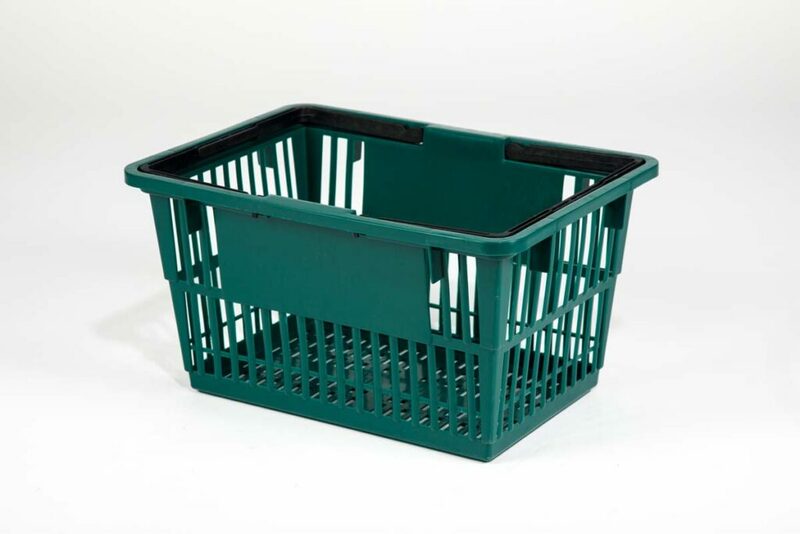 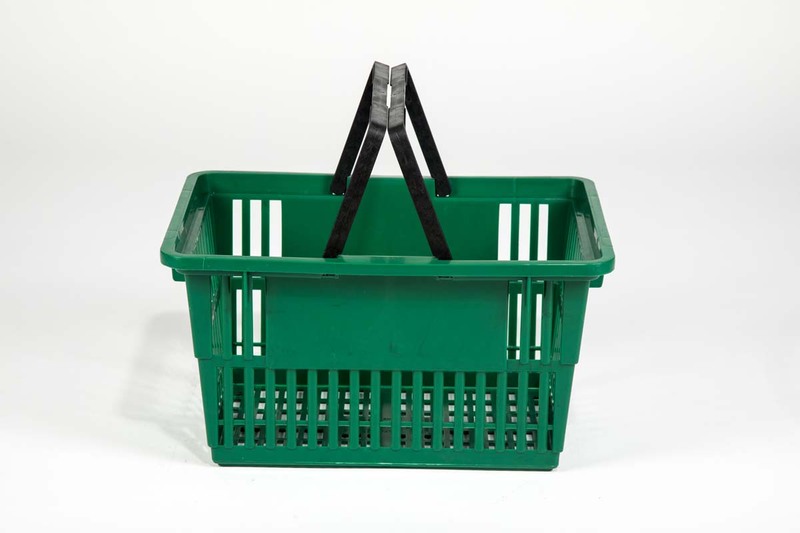 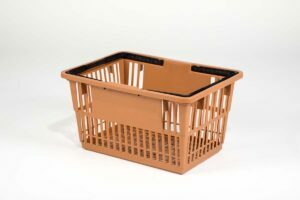 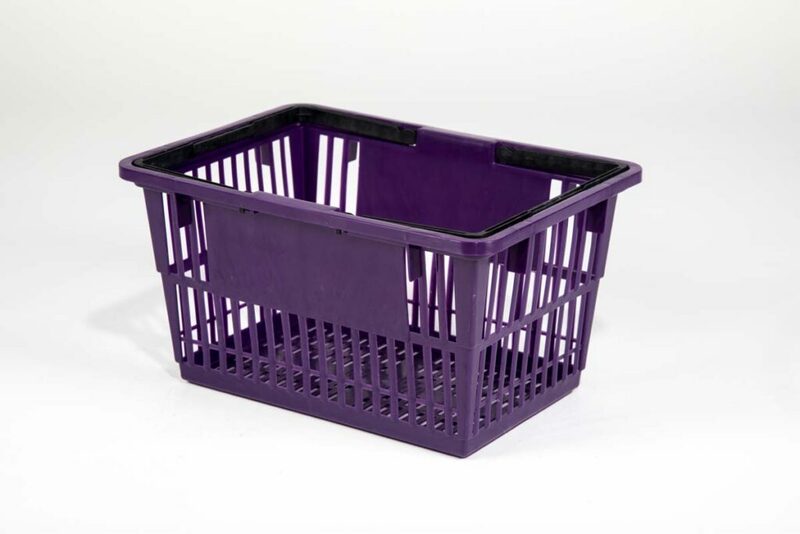 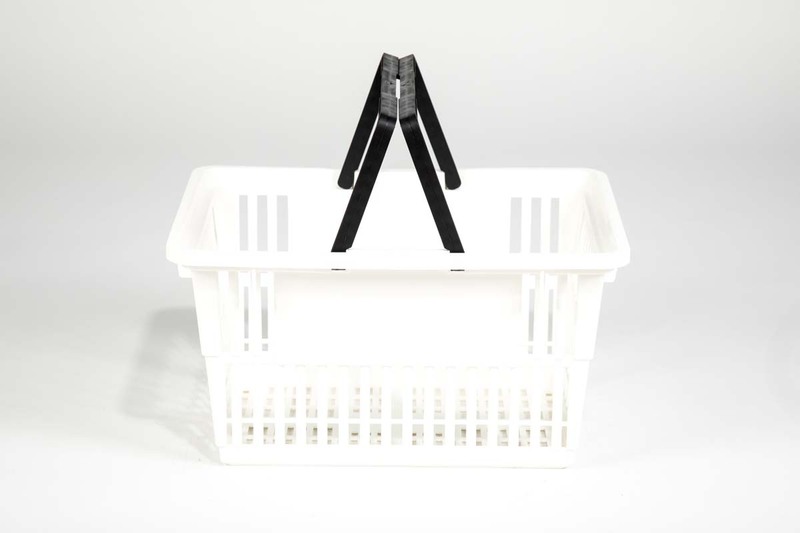 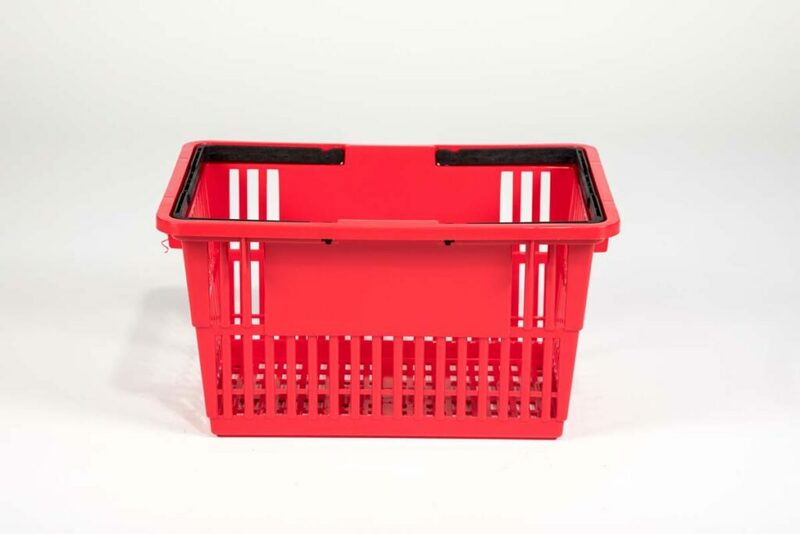 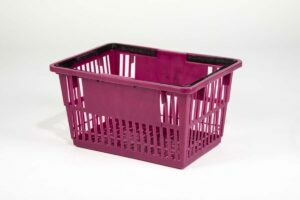 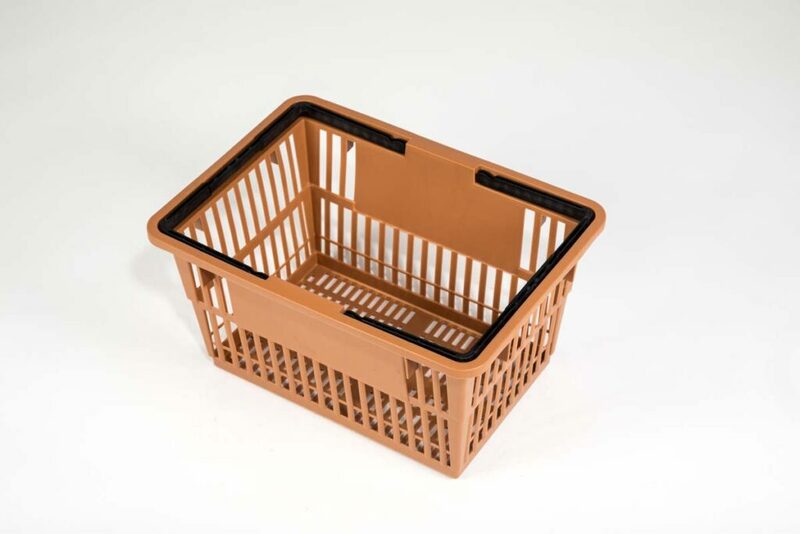 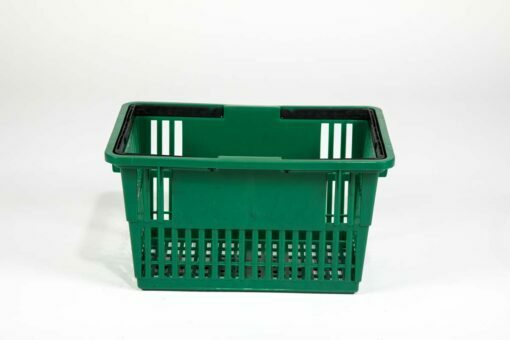 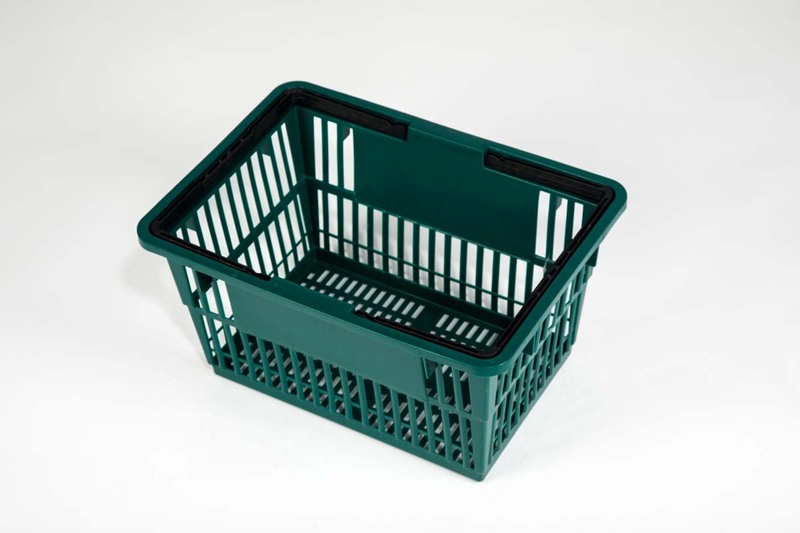 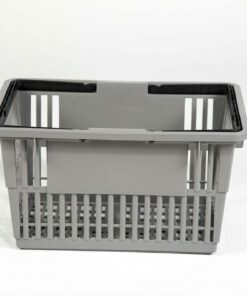 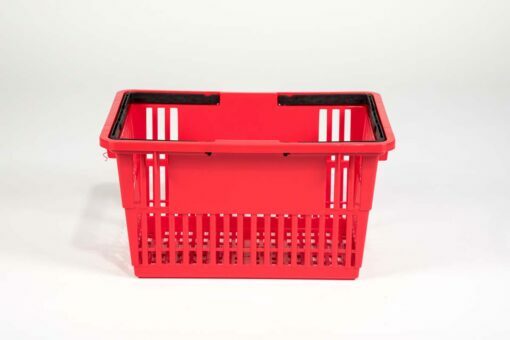 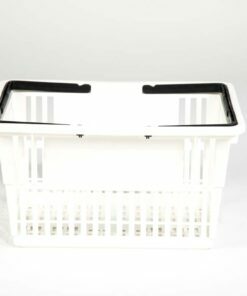 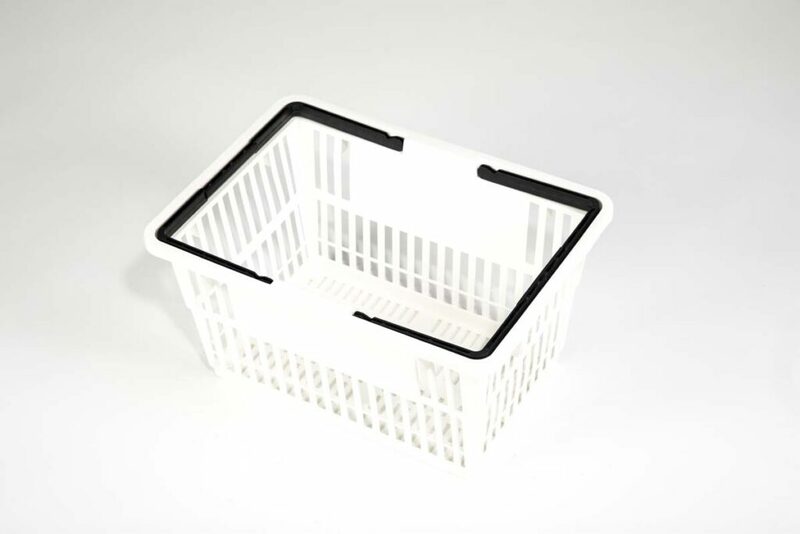 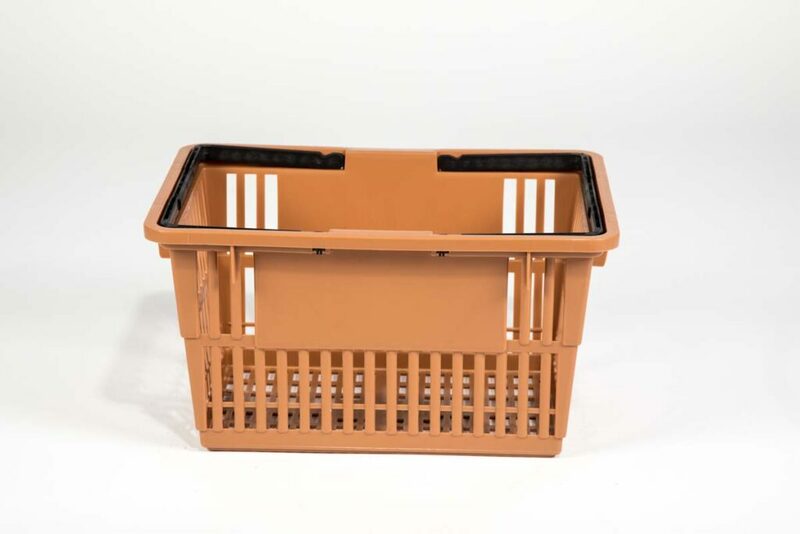 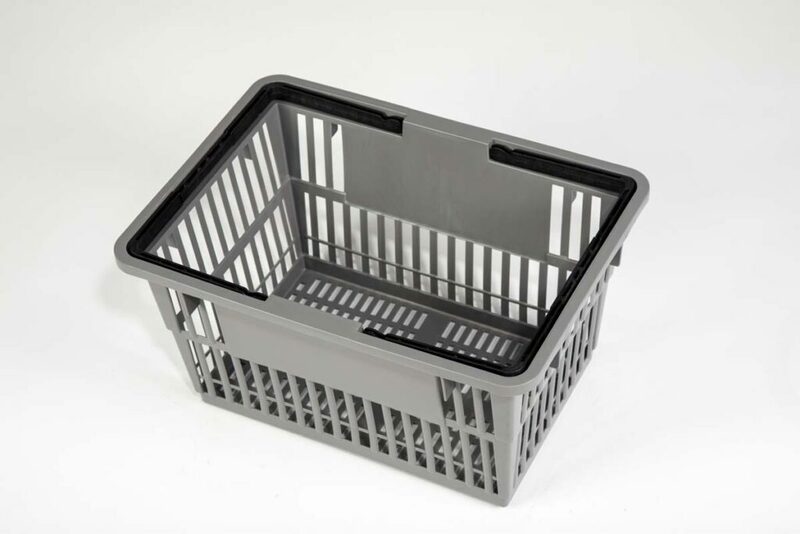 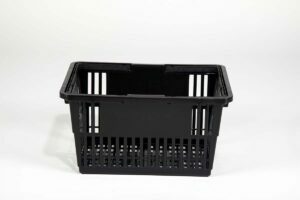 American-manufactured using only the highest-grade recyclable plastics, our Standard Basket accommodates prioritizes comfort, convenience, and utility. 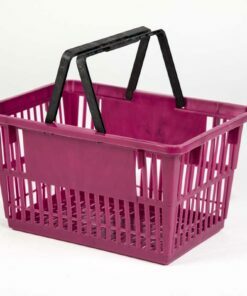 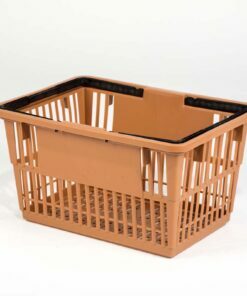 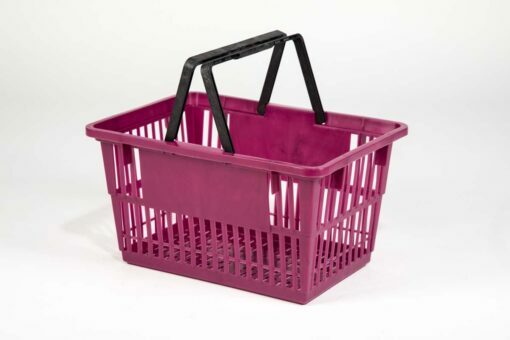 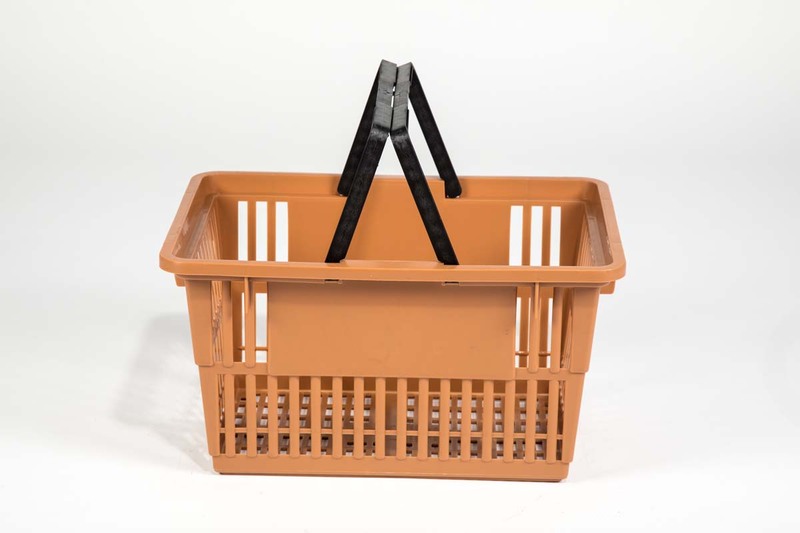 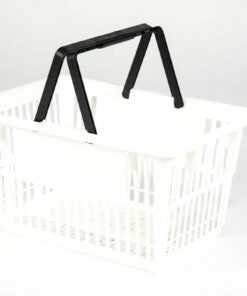 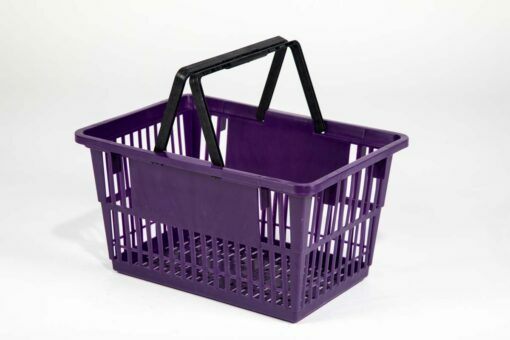 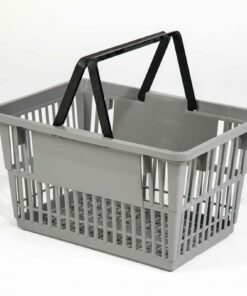 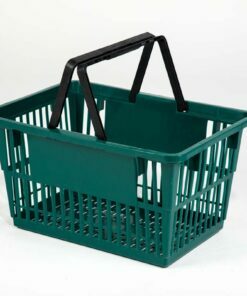 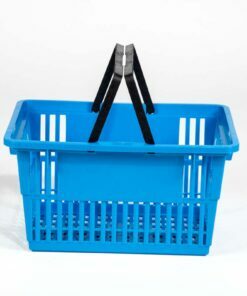 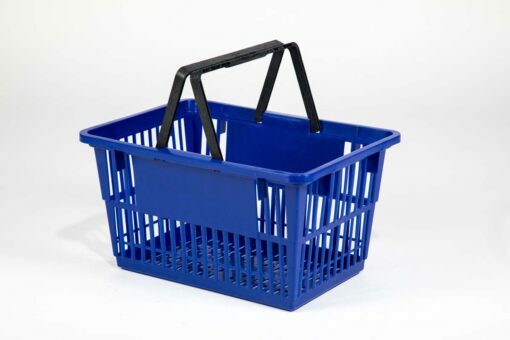 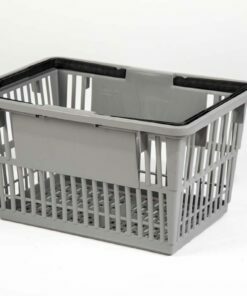 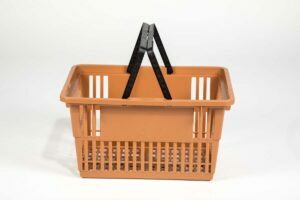 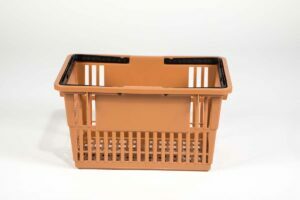 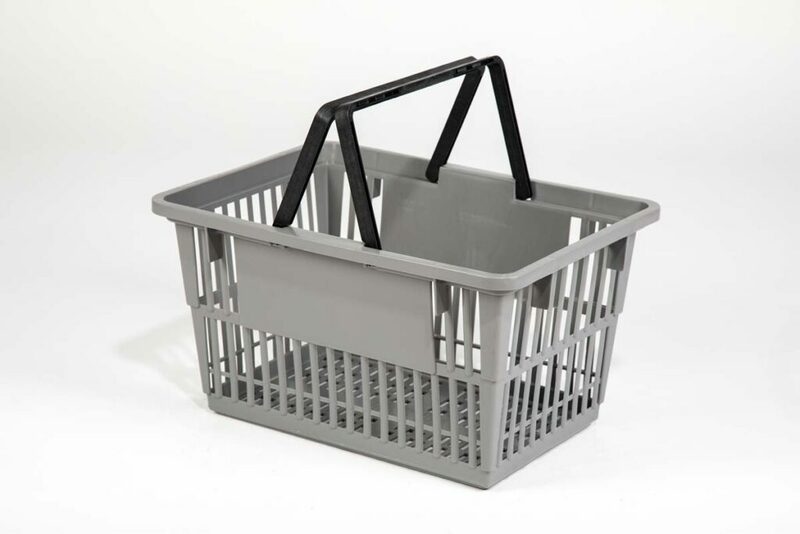 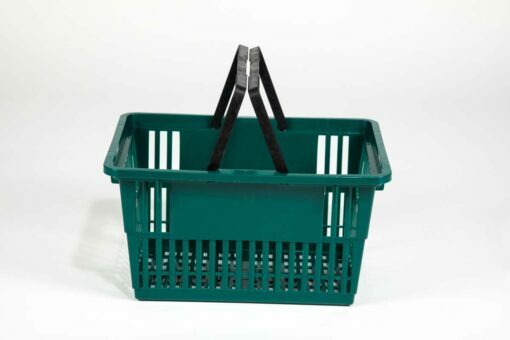 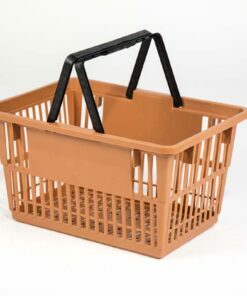 Designed with cantilevered corners and reinforced latticework for ultra durability, the Standard Basket’s nylon handles and lightweight frame also deliver superior user comfort. 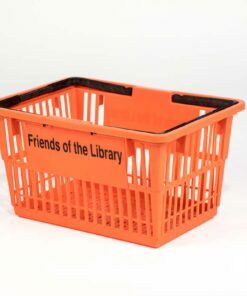 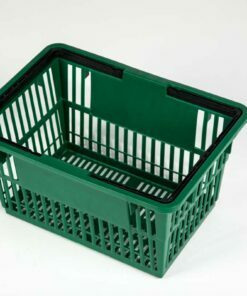 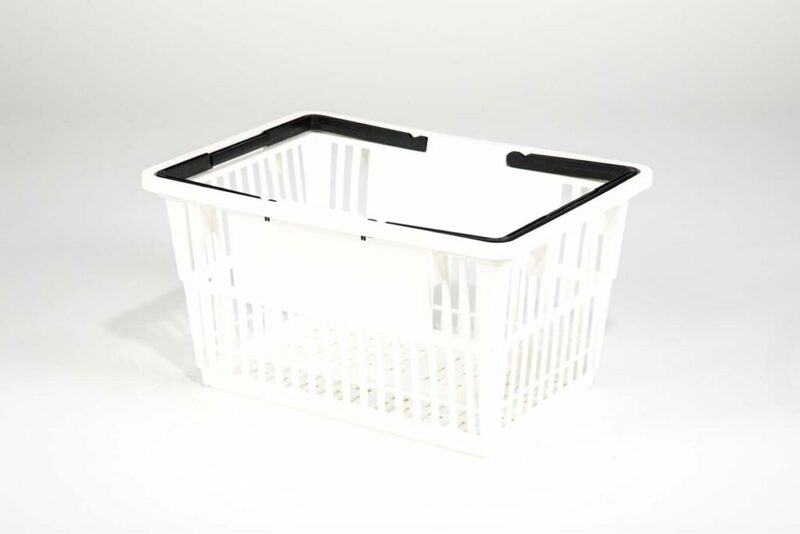 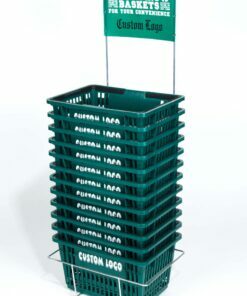 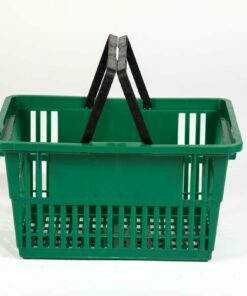 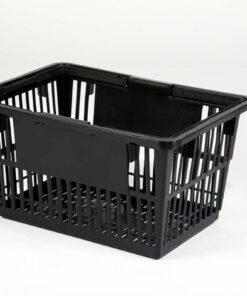 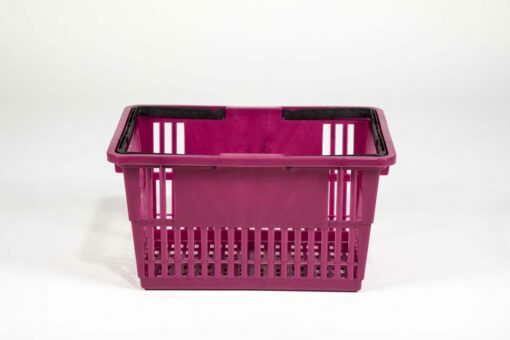 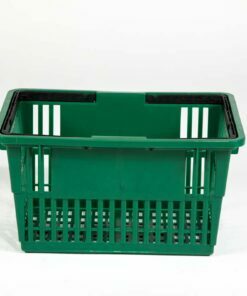 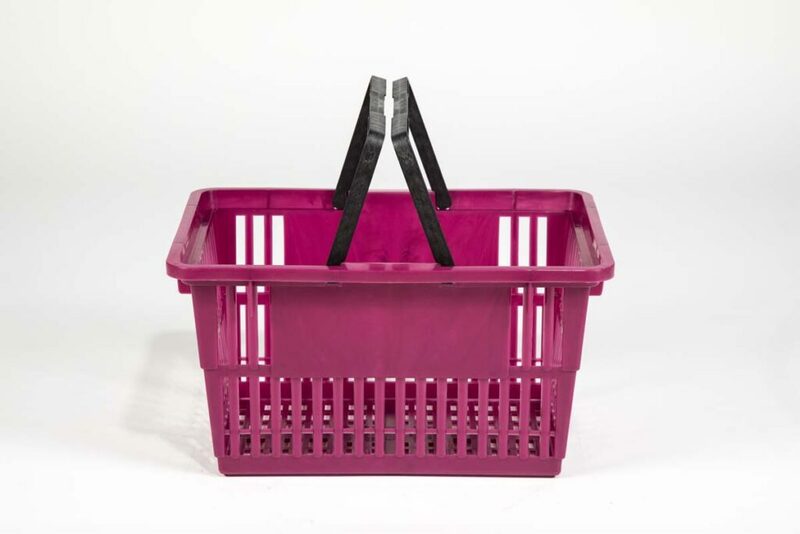 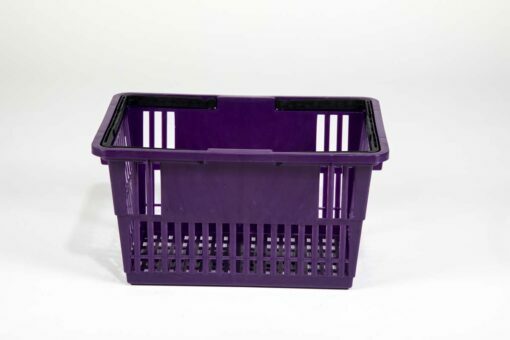 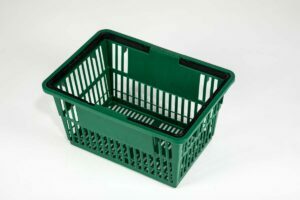 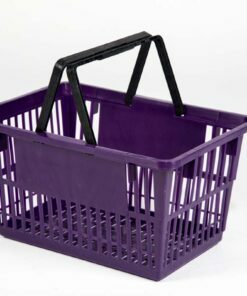 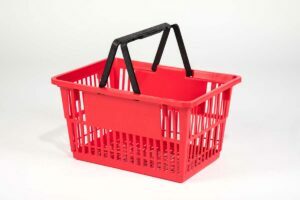 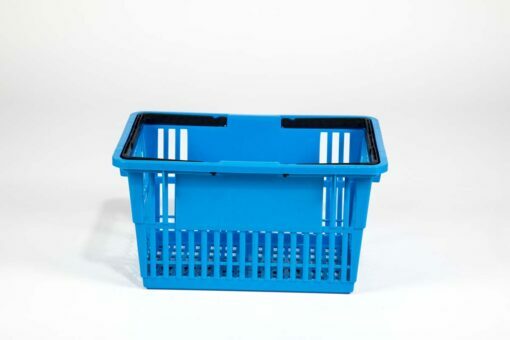 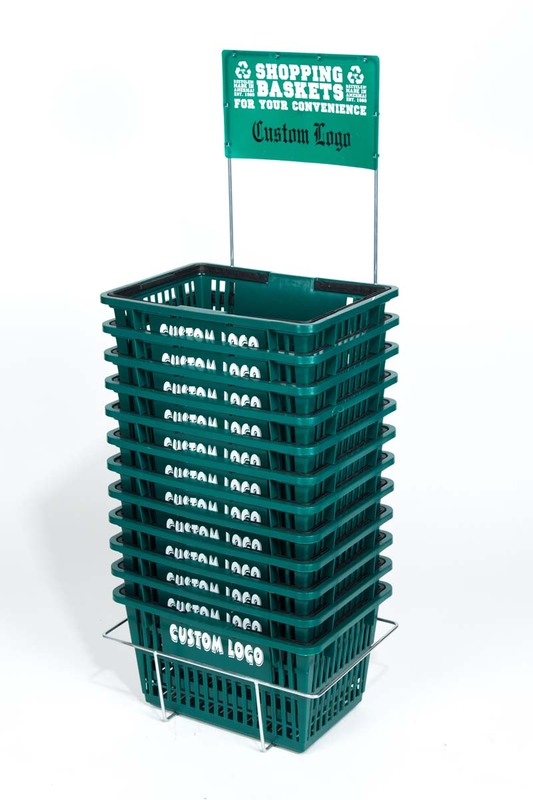 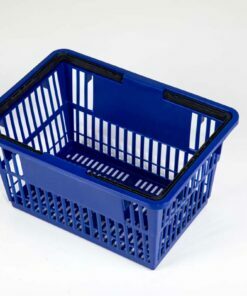 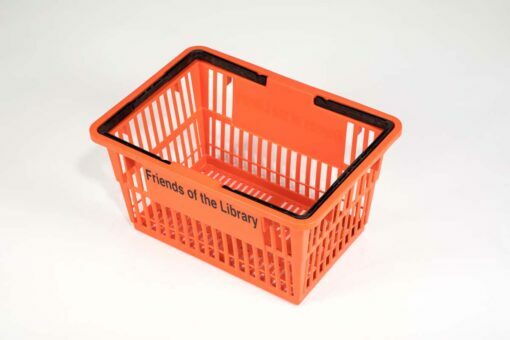 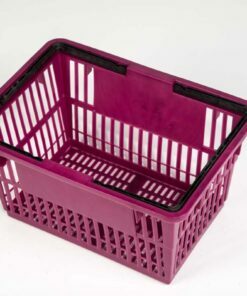 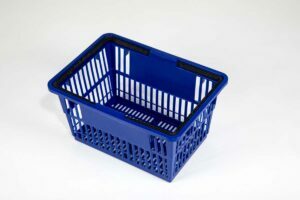 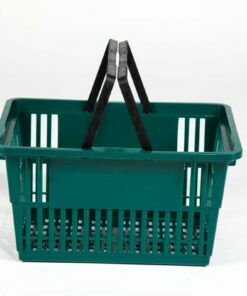 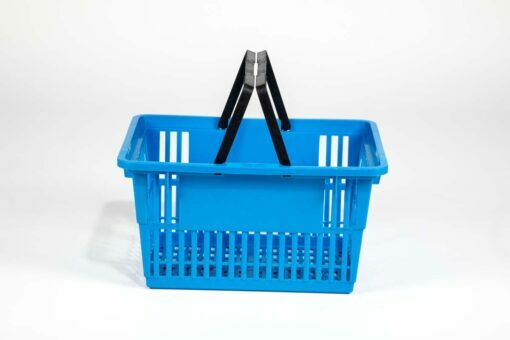 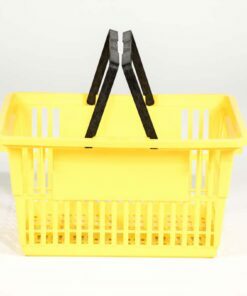 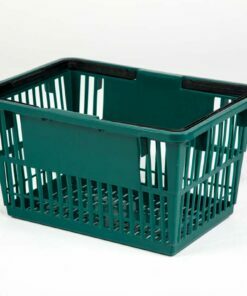 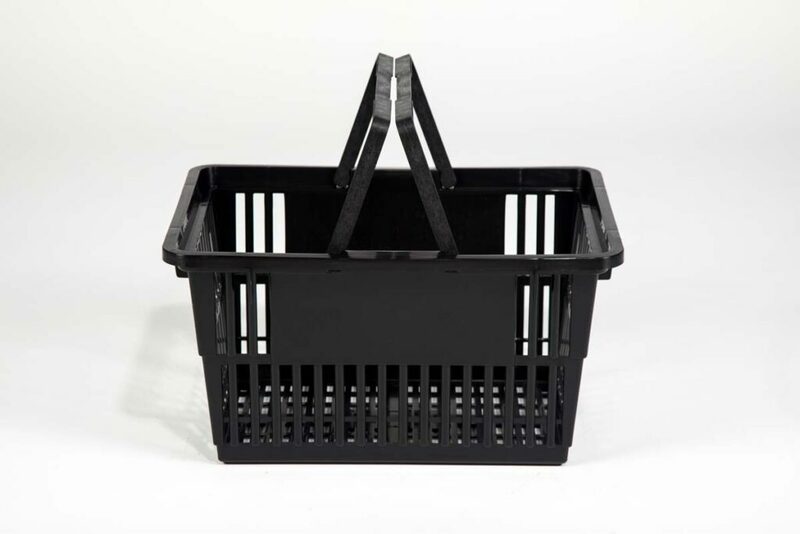 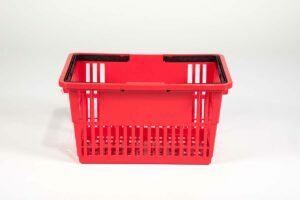 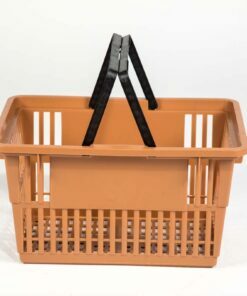 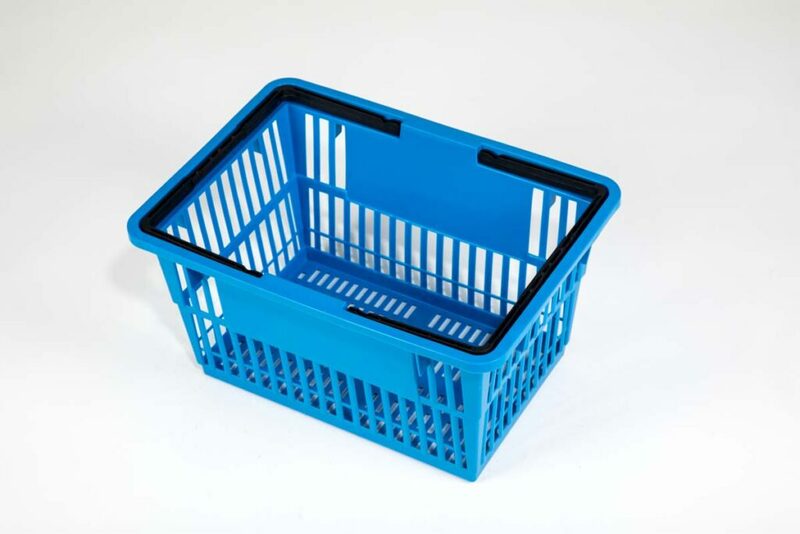 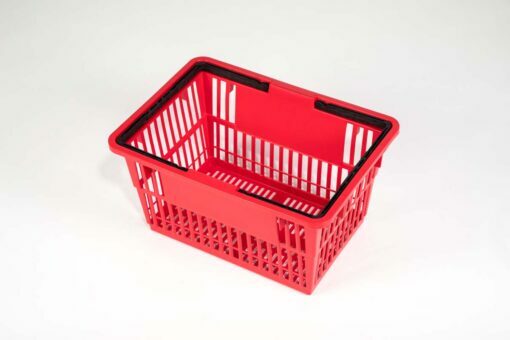 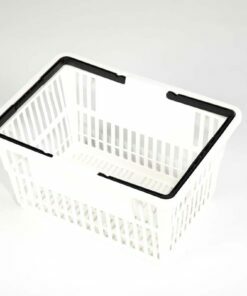 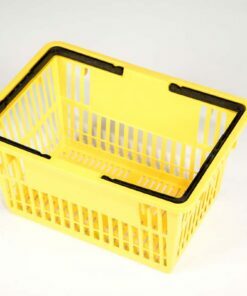 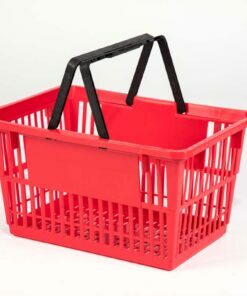 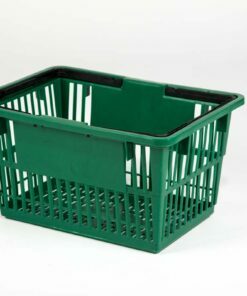 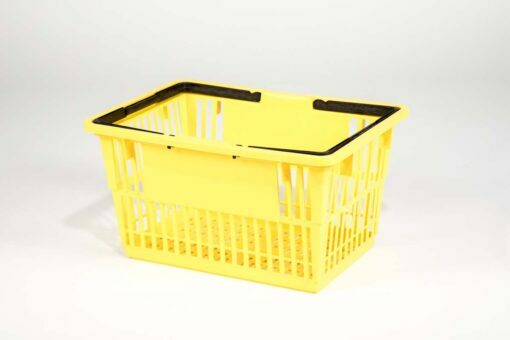 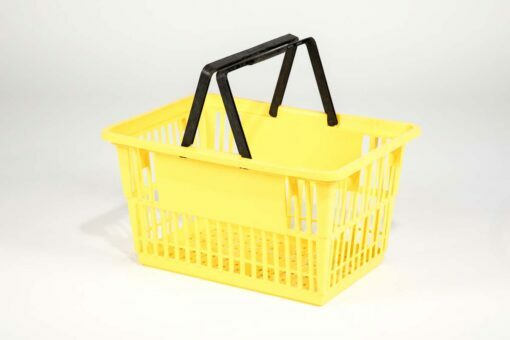 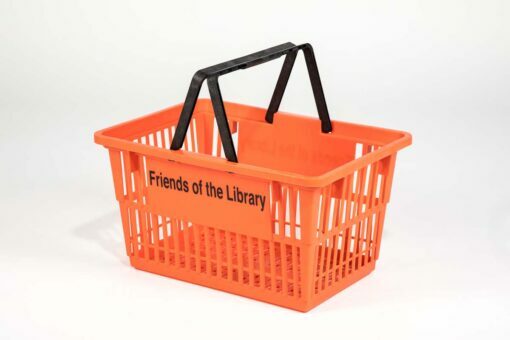 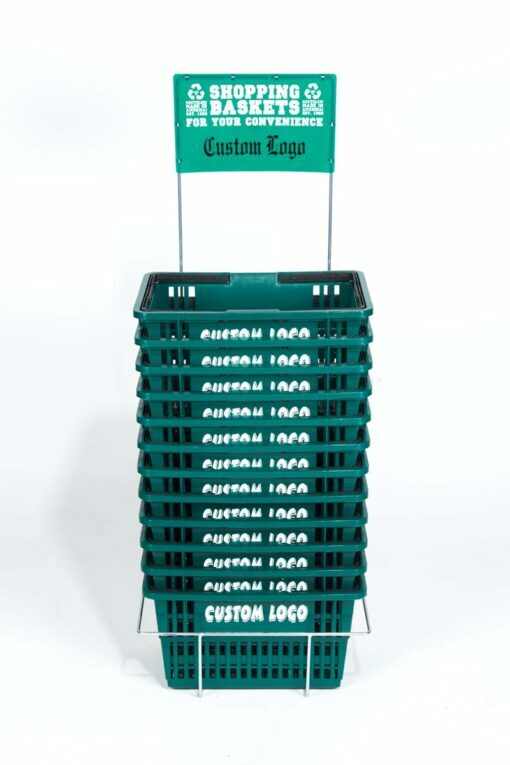 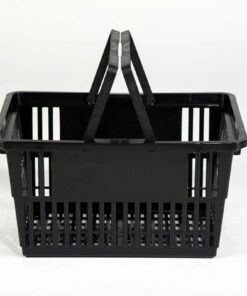 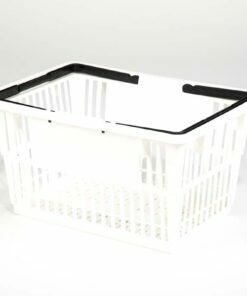 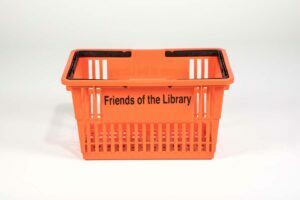 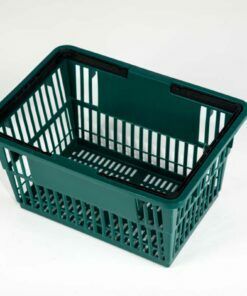 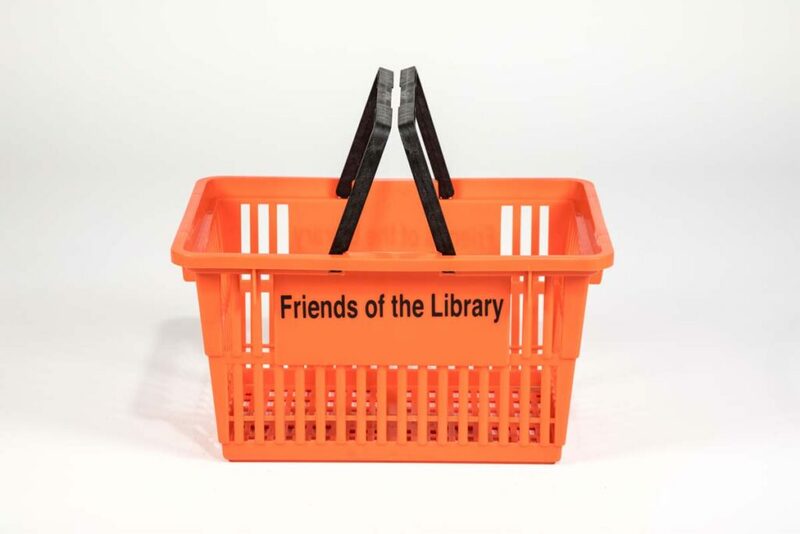 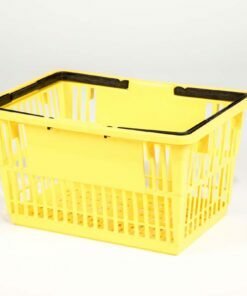 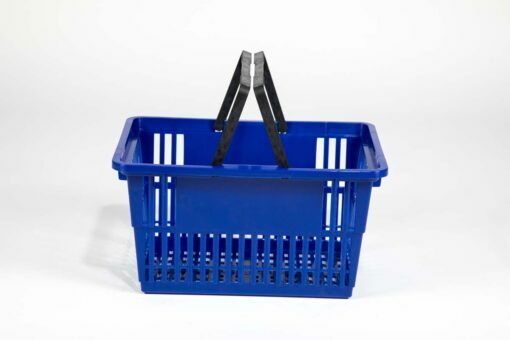 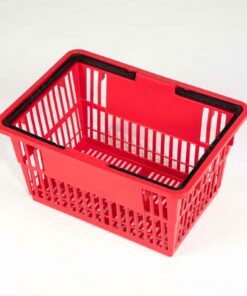 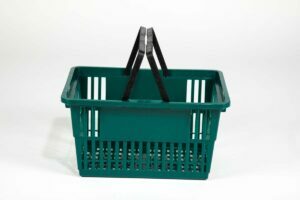 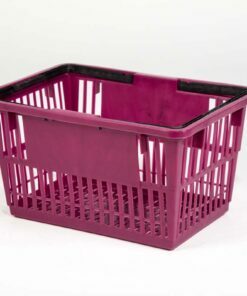 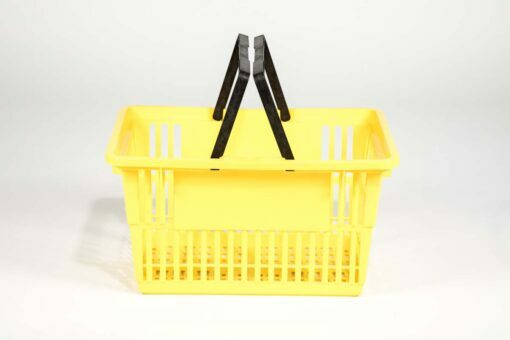 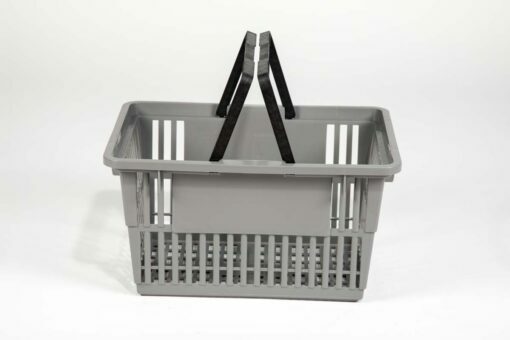 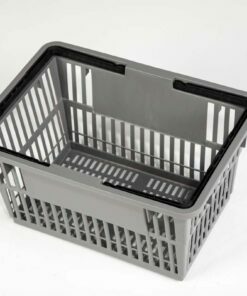 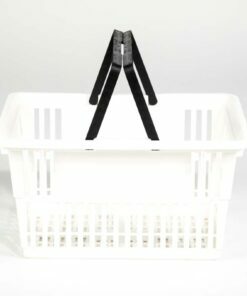 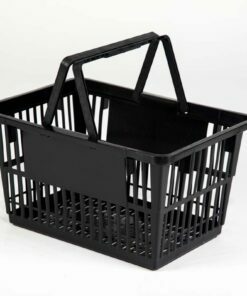 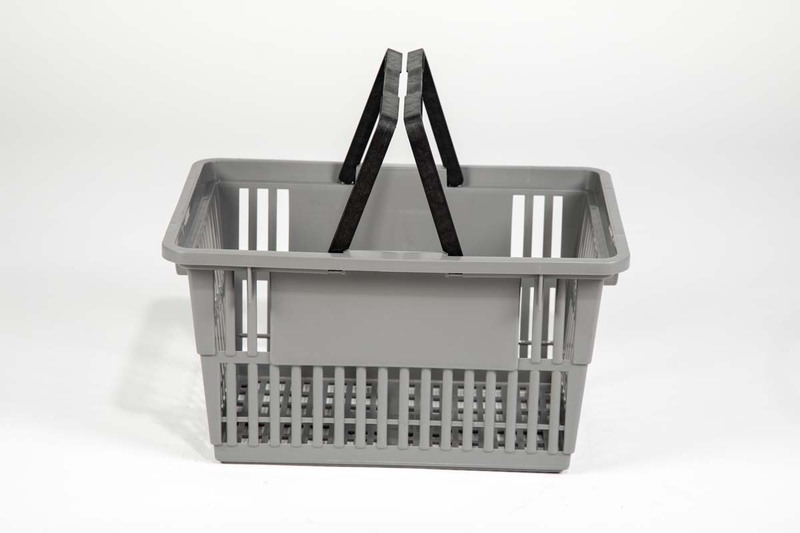 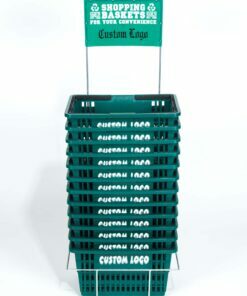 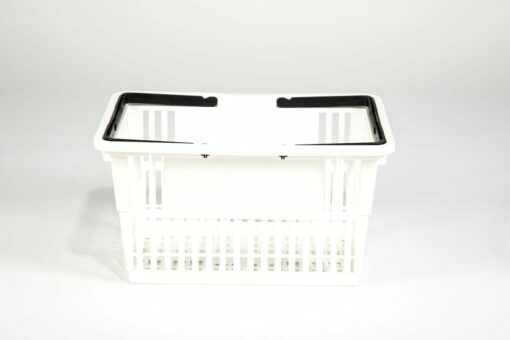 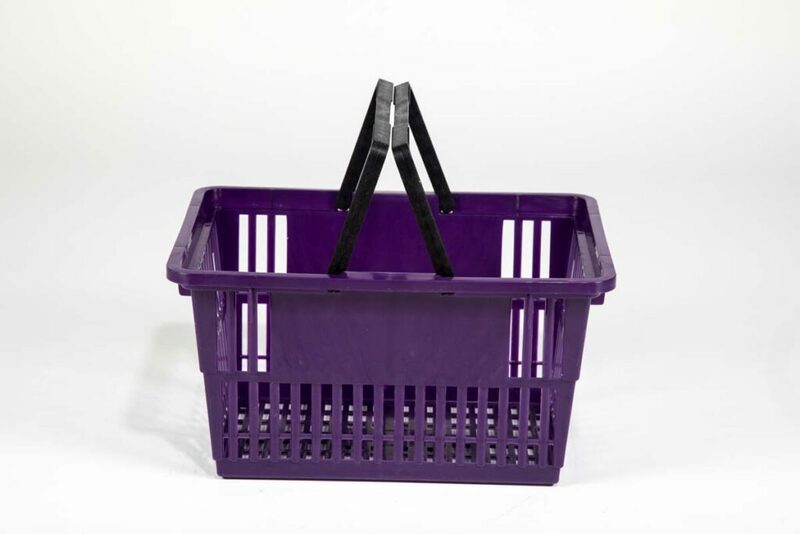 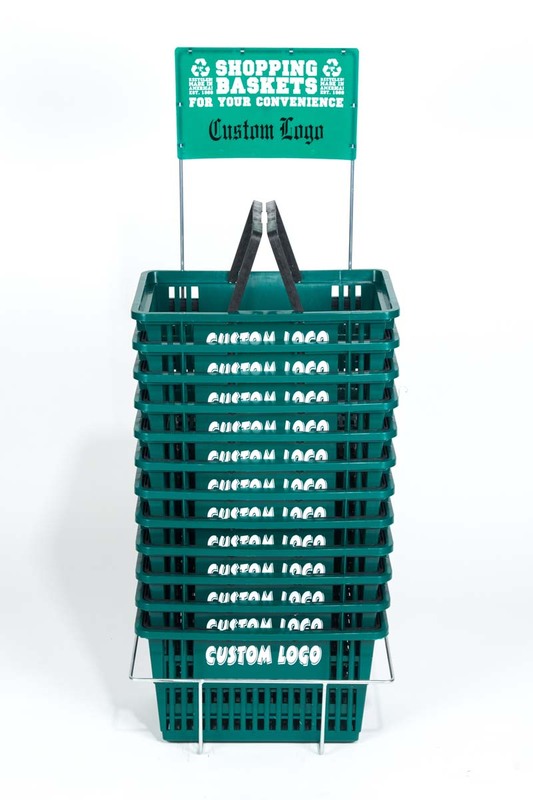 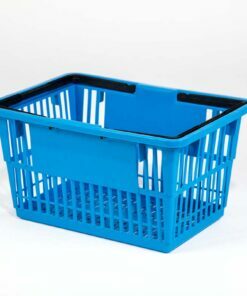 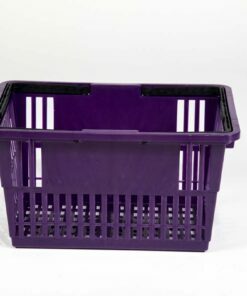 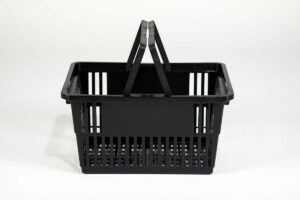 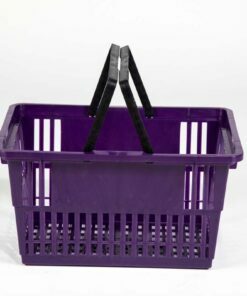 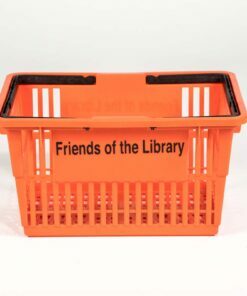 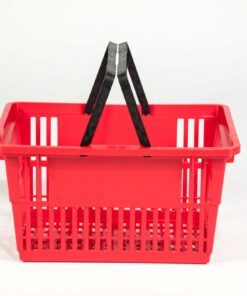 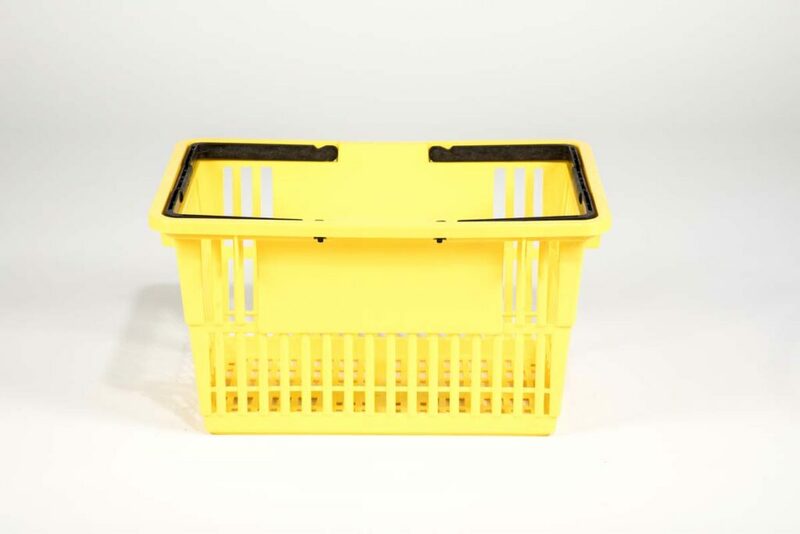 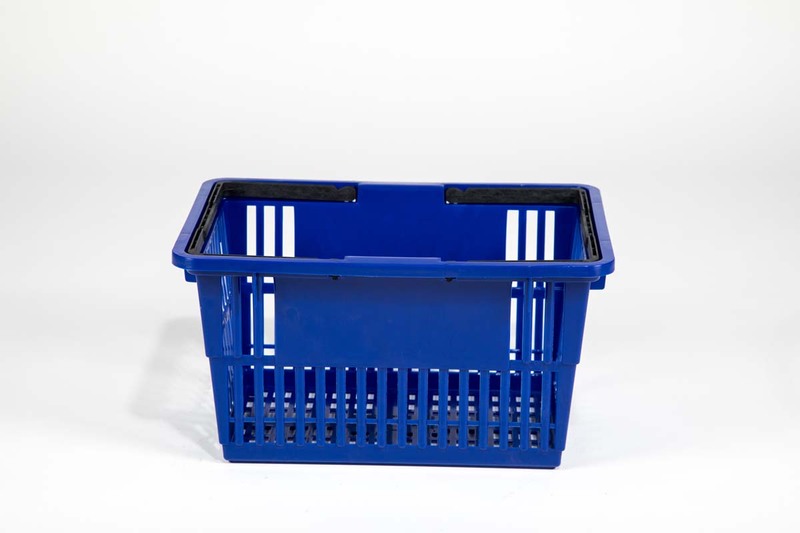 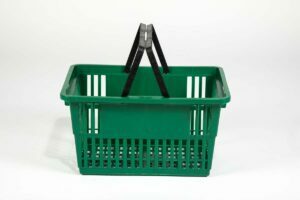 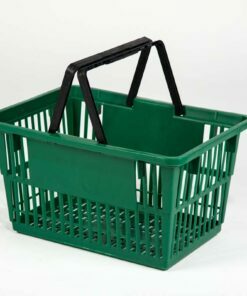 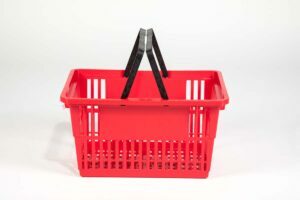 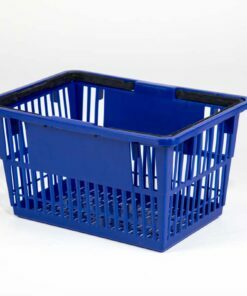 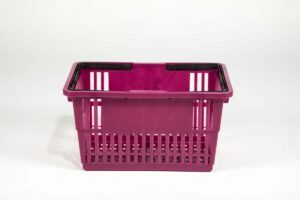 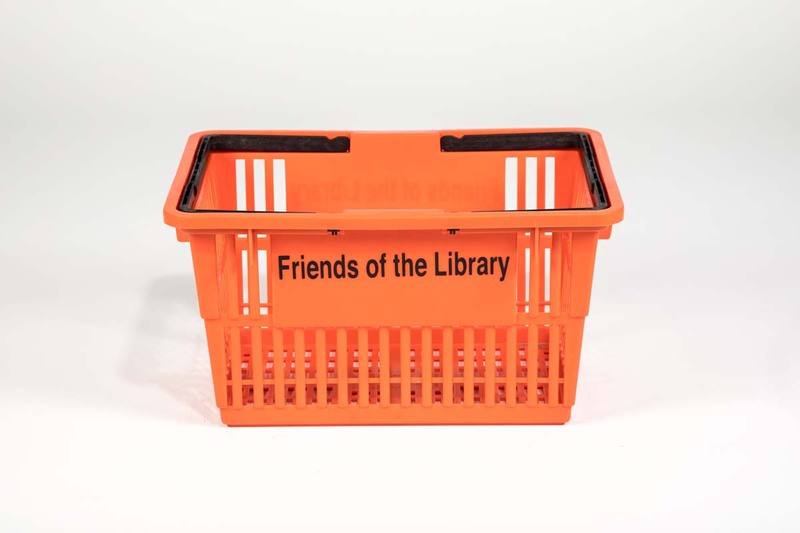 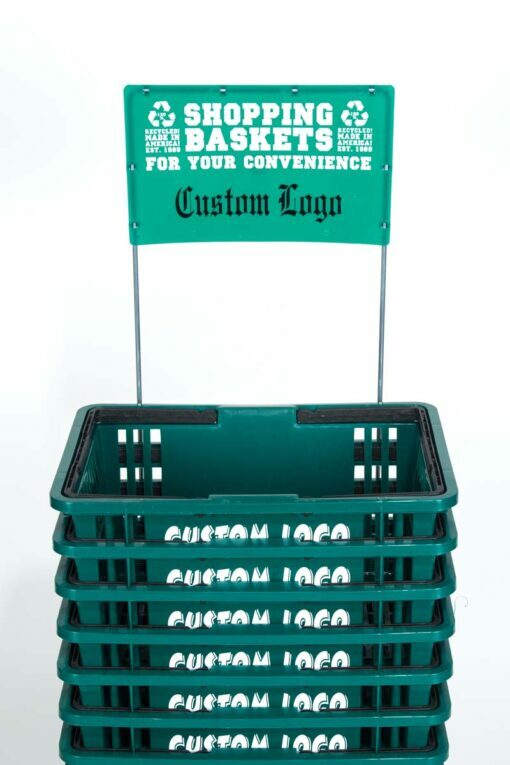 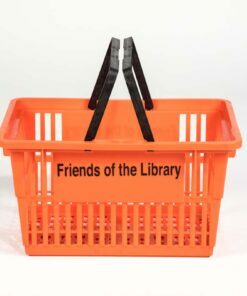 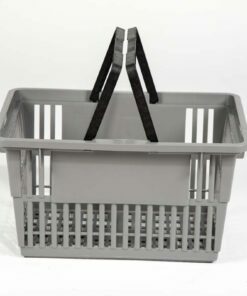 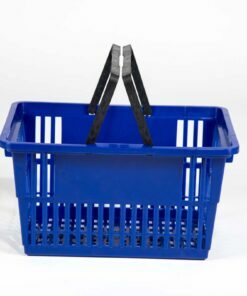 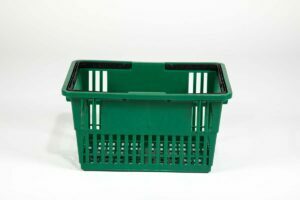 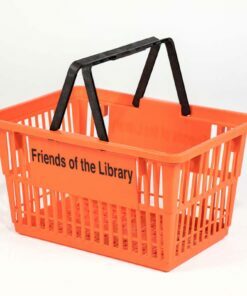 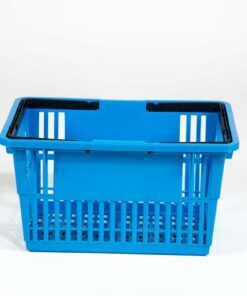 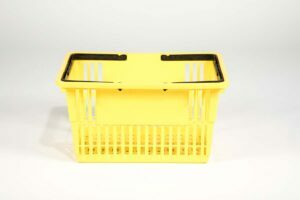 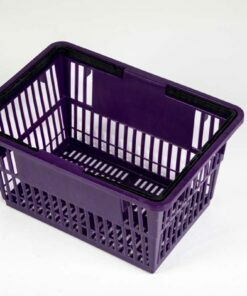 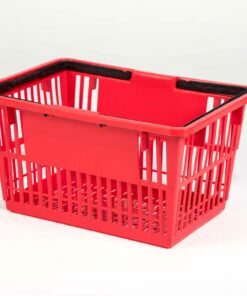 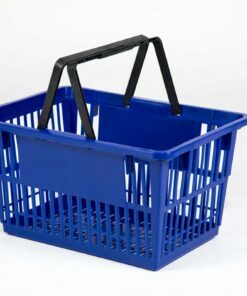 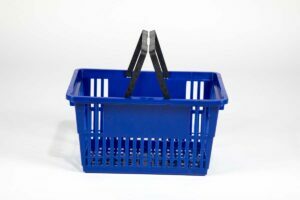 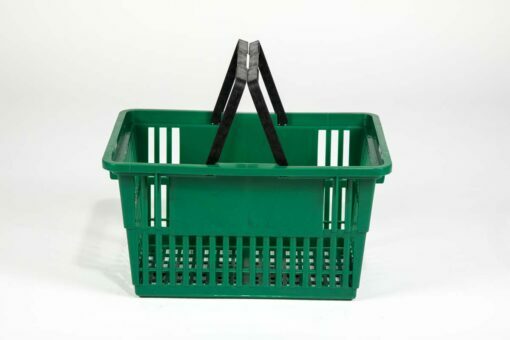 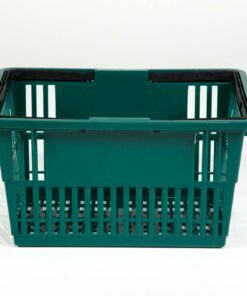 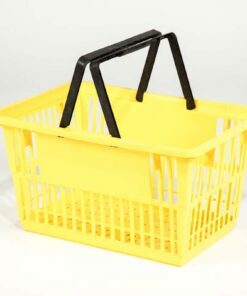 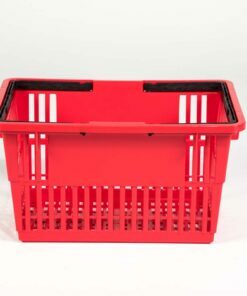 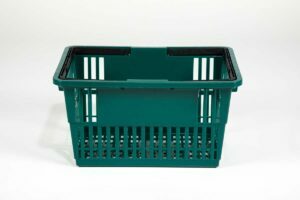 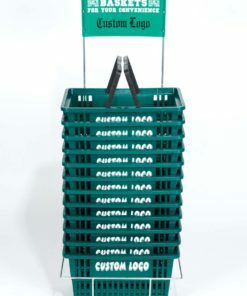 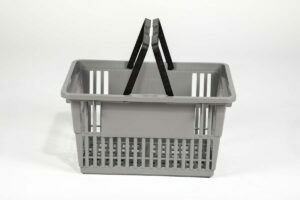 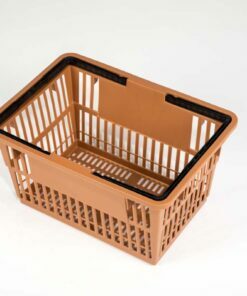 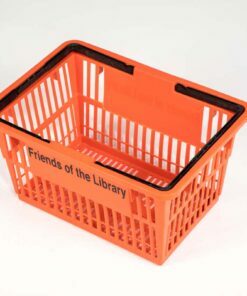 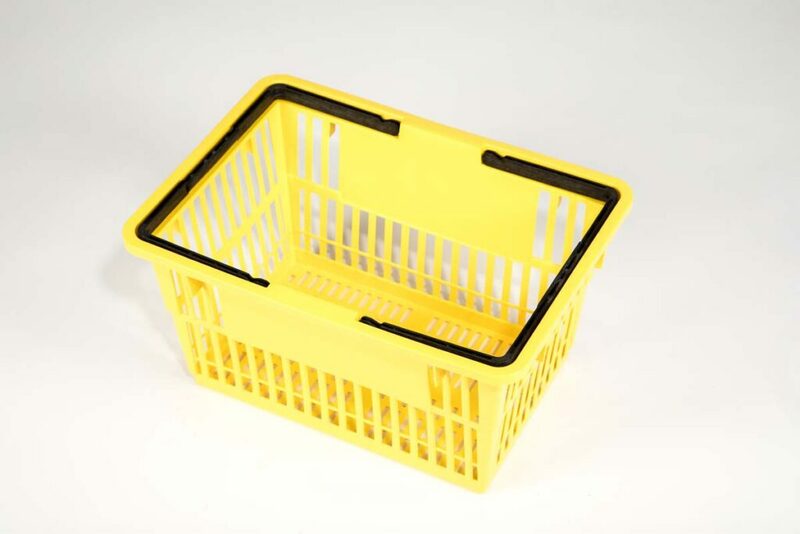 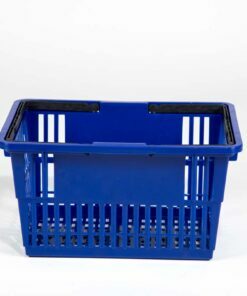 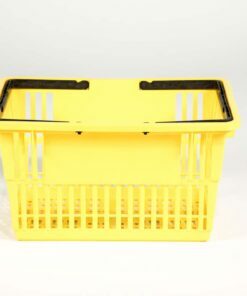 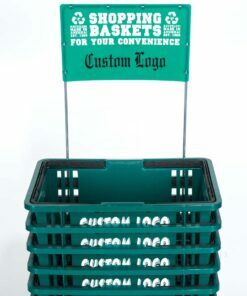 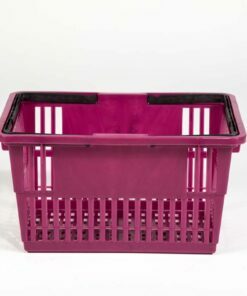 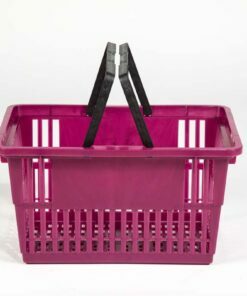 Unlike other baskets that stack rim-to-rim, our Standard Baskets nest high to help your company logo command shopper attention as well as drive sales and impulse buys.